01 « December « 2016 « Nothing in Biology Makes Sense! As with most things in the US, Black Friday is pretty divided. People either love it (And will camp out for the deals) or hate it and post on social media. And this year, in wake of the election and asking “what can I do” Patagonia decided to put their money where their mouth is. They pledged to donate all proceeds to grass roots environmental organization. Then they generated a record breaking 10 million dollars in profits (5x the projected amount). And Patagonia STILL plan to donate it all to environmental organizations. 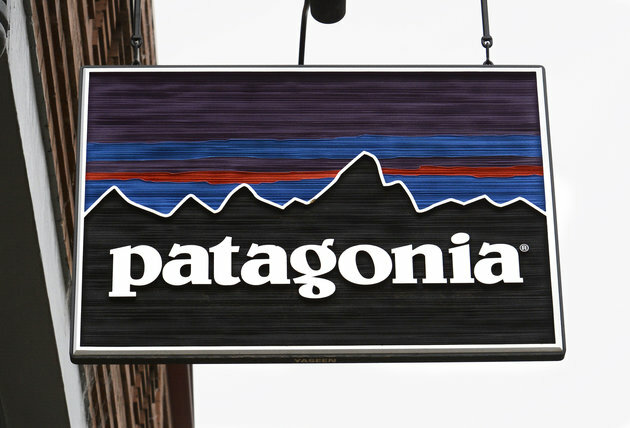 Patagonia did not specify which groups, but they have a list of groups that have previously received grants.